Don't just take our word for it. Good word gets around. 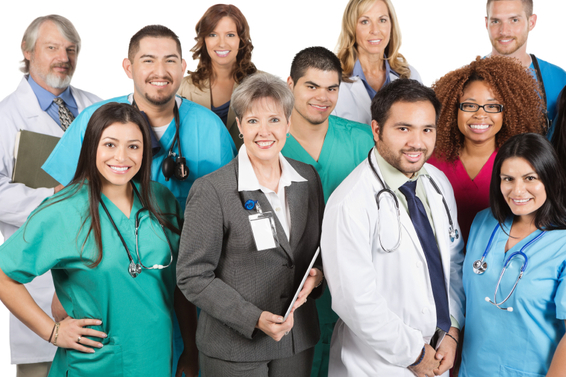 Our locum tenens services are second to none. We find the perfect match of providers with facilities, and our clients are talking about it.